Product prices and availability are accurate as of 2019-04-19 19:47:02 EDT and are subject to change. Any price and availability information displayed on http://www.amazon.com/ at the time of purchase will apply to the purchase of this product. 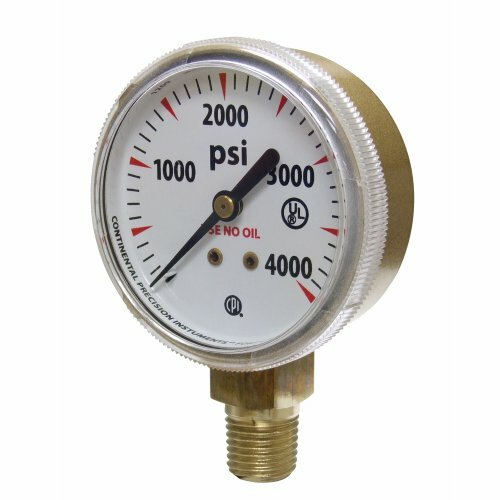 Uniweld G7S - 2 Inch Gauge, Pressure Range (PSI) 0 to 4000, U.L. Listed, Smallest Graduation 100 PSI, Accuracy (-Percent) +/-3-2-3 per A.N.S.I. B40.1 Grade B, Gold Steel Case, 1/4 Inch NPT Brass Bottom Mount Connection. Oxygen cleaned welding gauge per (A.N.S.I. 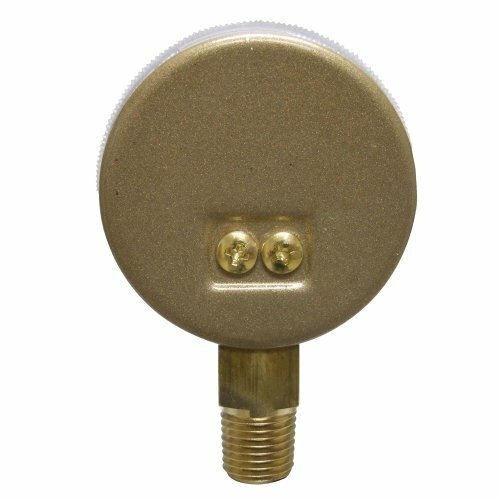 B40.1) suitable for use with oxygen, nitrogen, fuel gases and medical equipment which are non-corrosive to brass or bronze. Recommended Part No. GB20S 2 Inch Protective Rubber Gauge Boot. 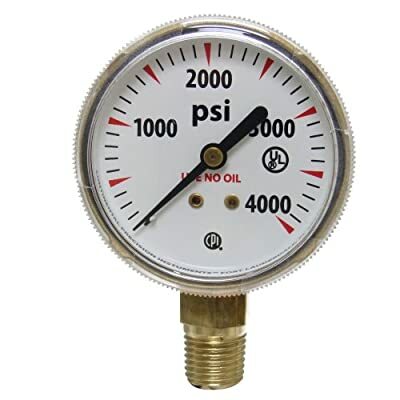 Recommended for use with compressed gas regulators.